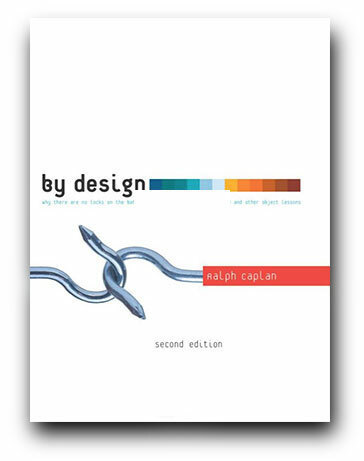 By Design: Why There Are No Locks on the Bathroom Doors in the Hotel Louis XIV and Other Object Lessons de Ralph Caplan (2004). 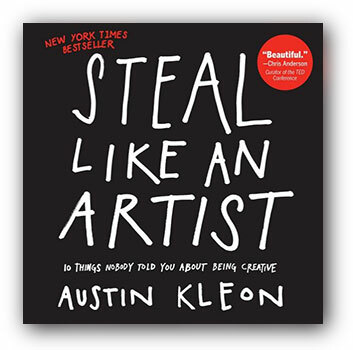 Steal Like An Artist de Austin Kleon (2012). 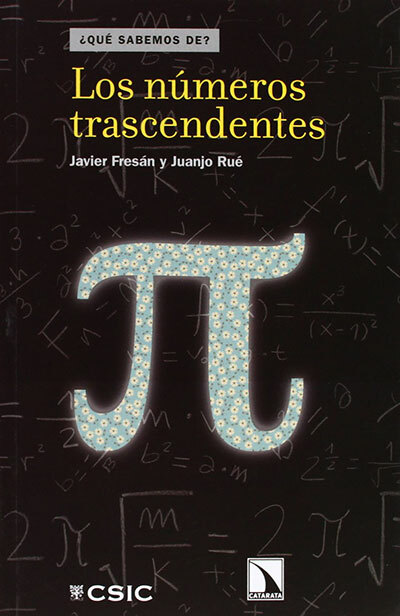 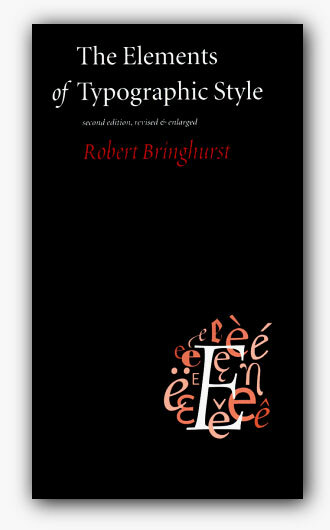 The Elements of Typographic Style de Robert Bringhurst (1996). 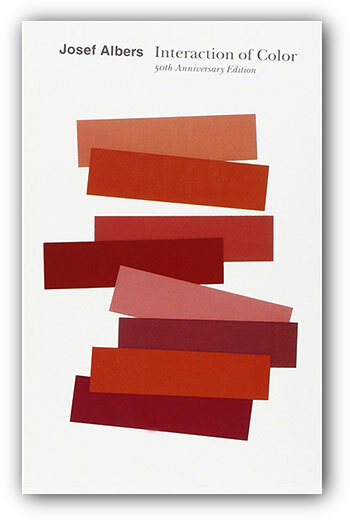 Interaction of Color de Josef Albers (2013). 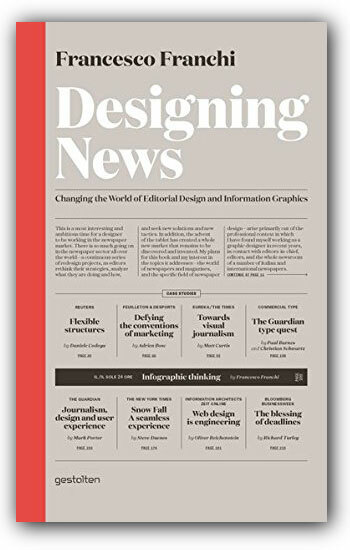 Designing News de Franchi (2013).